The Wanted Children Foundation (TWCF), was established in 2006 to meet the growing numbers of orphans and vulnerable children (OVC), in Nigeria, West Africa. The goal of The Wanted Children Foundation is to provide for these children who have been left without opportunity or hope of a better life. We believe that every child deserves to have a safe and nurturing environment where he/she can learn and grow, reaching the full potential that God intended for them. We do this by providing a compassionate home for (OVC), who have faced such loss and incredible trauma in their lives. In the grace and compassion of Jesus Christ, children and infants come into care and receive the love of family and the gift of belonging, as well as health and nutrition, psychosocial support, education and training. The goal of these homes is to provide environments that are family-centered, not institutions, where 6-8 children and a set of house parents live and function as a true family. The homes embrace a life-cycle approach to child care, where children will remain until they graduate from formal schooling and make decisions which will take them on towards a career in trades or academics. TWCF was founded in 2005 and registered as a Canadian charity in 2006, in order to meet the great need of OVC (orphans and vulnerable children). Courtney Anderson had personally observed these children on an extended outreach trip to Nigeria in 2005. It was a short time after that trip, a proposal and support team was developed to start The Wanted Children Foundation. 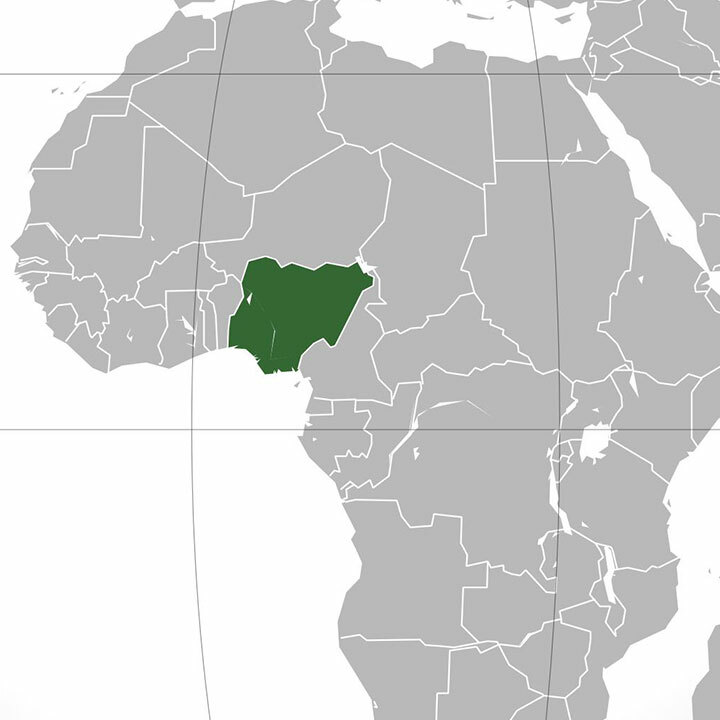 Courtney came back to Nigeria in 2006 and began to lay the ground work. TWCF has struggled for the majority of its ten years in Nigeria, but it was in 2012 that a turn around occurred, bringing a solid start to the long-term goals envisioned and prayed about as well as encouraging the current progress in its programs. The work of TWCF is not done by our power but by God’s, and it was His timing not our own. In the beginning we began our set up in Port Harcourt, River State, but it was eventually made clear by God’s leading that our first setup was to be in Abia State. Over the next several years we have endured great trials and hardships concerning the establishment of the Foundation and achieving its goals, the loss of children , staff and loved ones, lack of support, and serious safety issues. But it is by our continual trust and faith in God and our strong belief that He has called us here, that we have pressed on. During these times, after several years, Courtney Anderson was pulled out of the country for safety concerns and The Wanted Children Foundation’s Site Manager Mr. Amos Antoka, who had been training under her, took over supervision of the programs. Following a duration of time away from the country, Courtney returned for short trips over the next few years to evaluate, along with the Board, the programs and the viability of achieving the long term goals in Nigeria. It wasn’t until 2012, that a trip of Board members came down, and through a series of meetings and investigations it was decided that one last effort to work in Nigeria would be given. We would happily go where God wanted us, in one of the other countries asking us to come perhaps, or if it was to stay, we would stay in Nigeria. 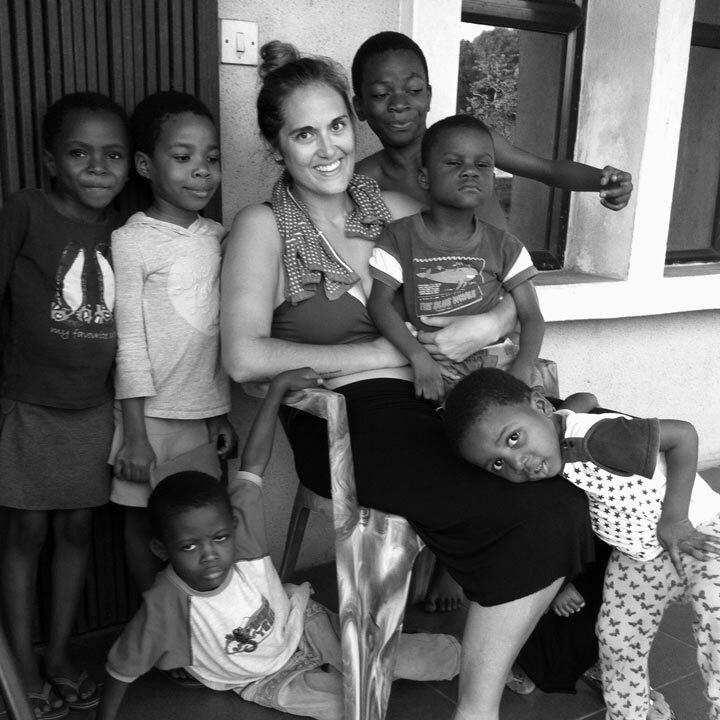 In 2013, Courtney moved back to Nigeria once again and there have been various international volunteers coming in on short term trips. 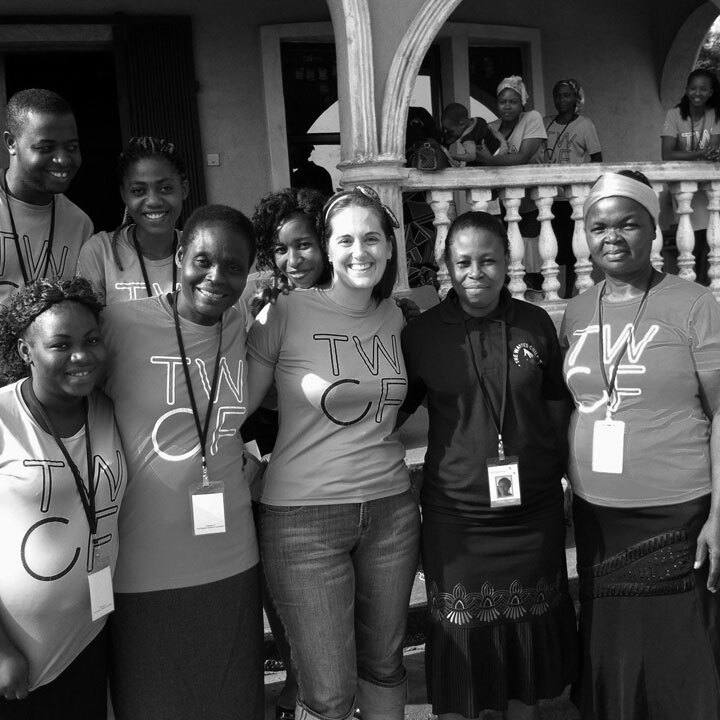 TWCF was able to register as an NGO in Nigeria and begin running the organization in the unique way it was designed. The first permanent children’s home was opened in August 2013, along with a homeschool centre and counselling centre. TWCF has worked tirelessly to raise awareness and gain support to reach its goals. They have always loved the people of Nigeria and work hard to provide hope and opportunities for the OVC they have. The first project site of children’s homes is in Abia State and there is a continued and primary focus to reach the long term vision and goals there. However, with that said, TWCF has the ability to grow far beyond its current site in one LG in one State. TWCF has seen God open doors and creat opportunites far beyond their intitial scope of vision and by His hand directing them,they remain open and available for the possibilities to come. There is a current secondary focus to set up a site of children’s homes in Abuja, Federal Capital Territory. There have been many more requests for set up in other states of Nigeria as well, but awaiting the right doors opening and Gods assurance in those moves, is everything.